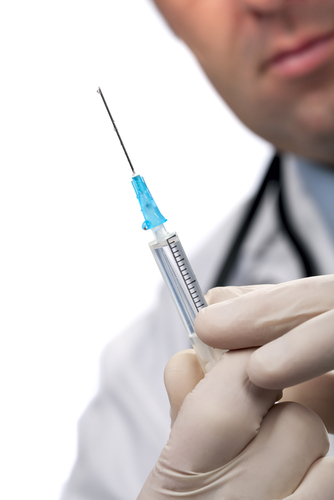 Tetanus - If you have 5 documented immunisations you need not have any more. Exceptions to this are accidental injury or travelling abroad. The new vaccine also includes a low dose of diphtheria. Meningitis C is now available to young people aged 20-24. Contact Reception for appointment with our practice nurse. 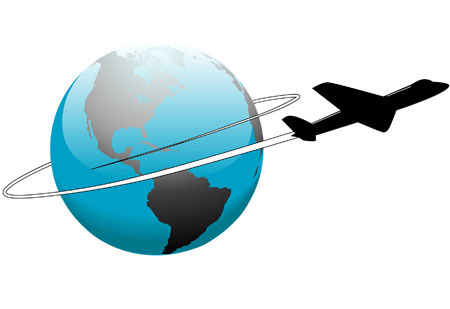 We provide comprehensive travel advice for patients registered with the Practice only. If you are planning holidays abroad, you should check with us well before you are due to travel so that we can make sure that any necessary immunisation is completed in time. You may be denied admission to some countries if you are not fully immunised. For more information see the above tab. All the doctors and practice nurses provide contraception advice as appropriate within their normal appointments. Emergency contraception is available. Coil insertions and implants need to be carried out by a doctor. Please see your doctor first to arrange an appointment. A healthy pregnancy starts before you actually become pregnant. This is especially so if you need to take any regular medication. Please see your doctor within a few weeks of discovering you are pregnant. Your doctor will be happy to give pre-conceptual advice and a test to check on your Rubella (German Measles) status can be arranged. Please see you doctor as soon as you know you are pregnant, so that antenatal care can be started. Your midwife and health visitor help your doctor to manage your care. Don't forget that after you have had your baby you will also need a post natal check at about 6 weeks. 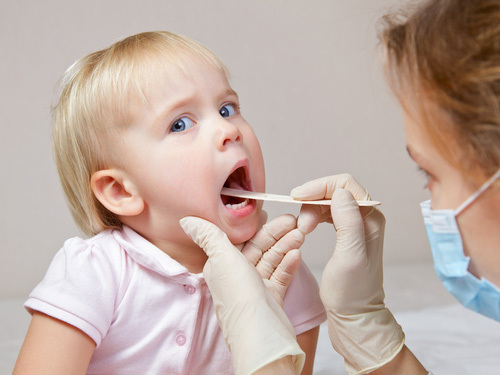 All doctors in the practice provide child health surveillance facilities and development checks. They are usually done during normal surgery appointments. Some checks will be done by the heath visitors. It is important that all children and babies are fully immunised. We have a Baby Immunisation Clinic every Thursday afternoon between 10:00 – 12:00. To satisfy our consent procedures, if someone other than the mother brings a child for immunisation, then the Practice will require the mother’s written consent for the immunisation to take place. If you have any queries regarding the immunisation of your baby, please do not hesitate to ask our practice nurse, your doctor or a health visitor. Click here to see the current recommended immunisation schedule. We currently offer the service as agreed with the West Essex Clinical Commissioning Group and it is provided by Dr Radhakrishnan and Dr Phen - saving the patient referral to the local hospital. Cryotherapy is also undertaken by partners and practice nurses. We encourage all our patients to share the responsibility for their own health both in preventing disease and in treating existing disease. Prevention really is better than cure. The following Health Promotion topics are covered: Well Person - Heart Disease - Asthma - Diabetic - Smoking - Diet - Menopause. Please make appointment to see one of our practice nurses with the receptionist. Dietician, Psychology, and Community Psychiatric Nurses also work at Jenner House. 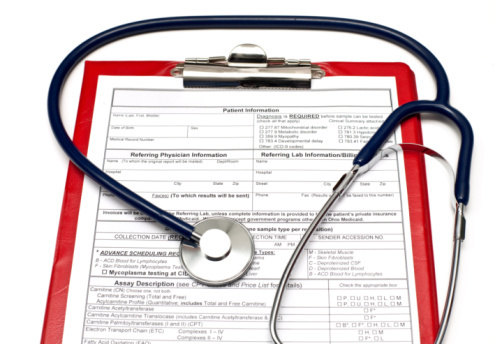 All referrals are made via your GP.